My mother celebrated her birthday last month, but it’s difficult to arrange a dinner with all of us present. It was only last Sunday when we had a proper celebratory dinner. Since ate’s the one treating us, she chose the restaurant! We headed to Hwangso-ga in Ermita, Manila, which is a Korean buffet restaurant along Adriatico St. It’s across the street from Robinson’s Place Manila so it’s easy to find. It’s also beside Mak Chang where we had dinner last time. 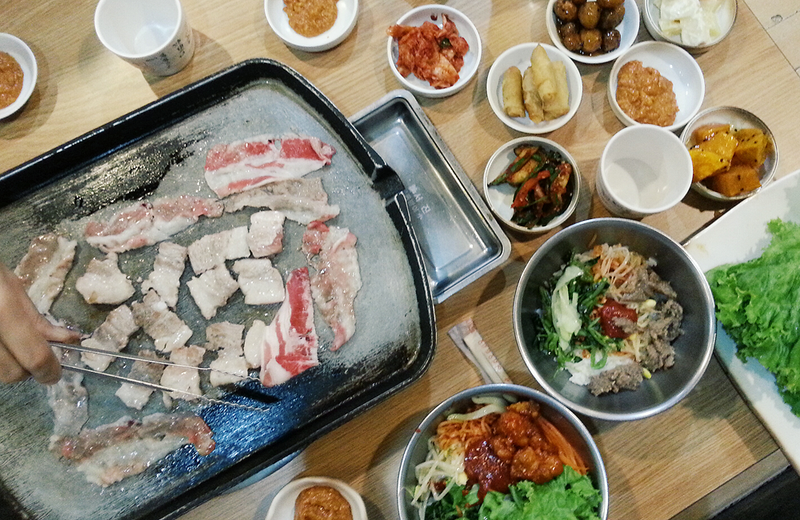 Though they didn’t have the best-tasting samgyupsal in town, I still immensely enjoyed dinner. I know that samgyupsal and bulgogi are the most popular dishes Korean dishes in the country, but I love Korean food in general. That’s why I’m glad that the restaurant had other offerings aside from the unlimited samgyup and brisket. Woohoo. Another Sunday, another Korean restaurant to fill our stomach! For my sister’s last day of vacation, we went to Manila to have dinner at Hwang So Ga, a Korean buffet dinner along Adriatico. But we arrived in Manila quite late so we went to Mak Chang instead, which is just beside the buffet restaurant. I first read about Mak Chang in my favorite food blog, Jin Loves to Eat! 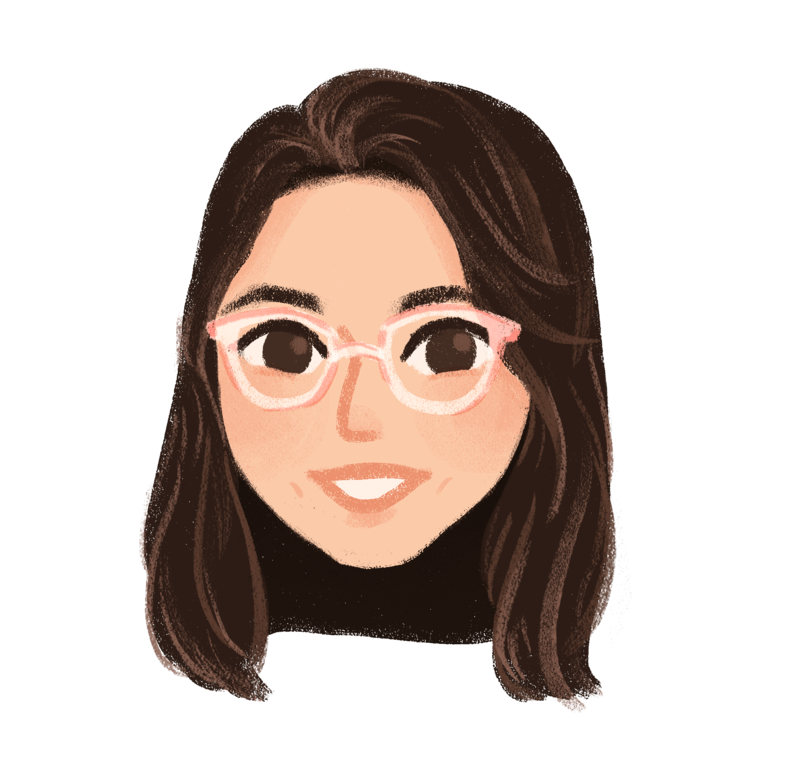 Then a high school friend (hi Annie!) said that she likes Mak Chang, too. 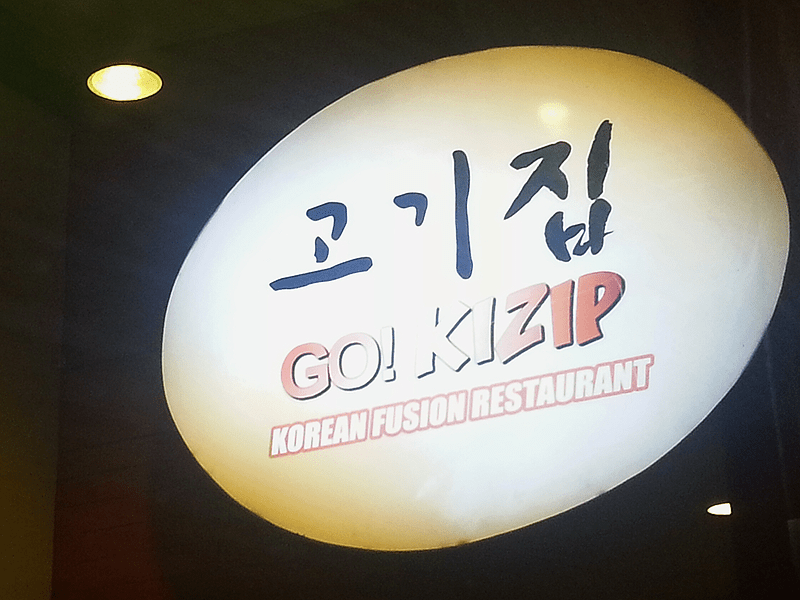 We often eat Korean in Makati but we’re too lazy to try other restaurants aside from Korean Palace or Korean Village. So this is a good change, and I personally enjoyed it. Instead of going to our usual choice of Korean restaurant, we tried Go! Kizip in Malate for our impromptu family dinner last week. There seems to be a new Korean restaurant in Malate every month, and Go! Kizip is relatively new. My sister tried it before and highly recommended so we tried it last week. And I love it! I don’t think I’m a reliable food critic because just give me grilled pork or beef and I’ll instantly love it. It’s either really good, good, or meh for me. Never bad because I’m a big fan of meat. This is also the main reason why I gained a lot of weight after college. Hehe. Anyway. In my book, Go! Kizip excels in service. Seriously. I’ll give them 20 out of 10 starts for such an amazing service and generosity in banchan (side dishes!). 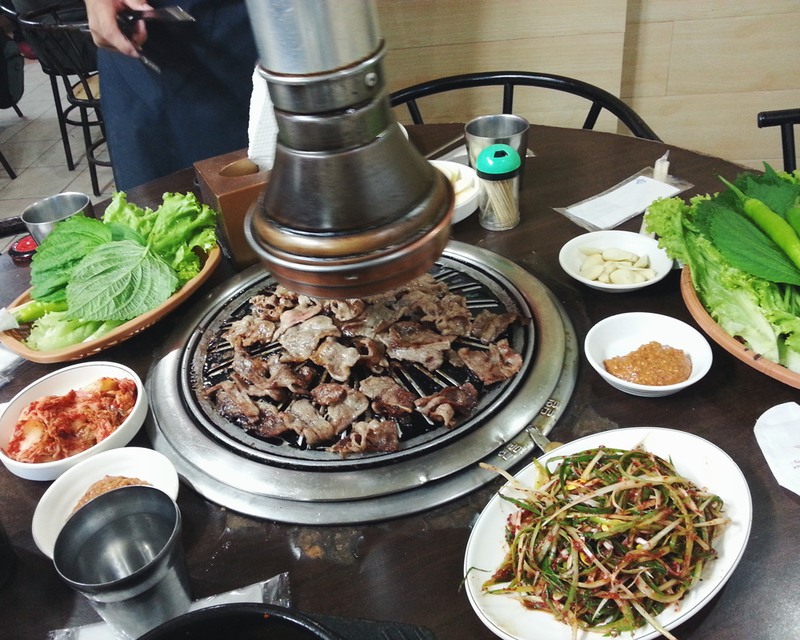 As for the bulgogi and samgyupsal, I really loved those as well! First, a disclaimer. I’m not a foodie. I just happen to love food, and Korean cuisines are some of the best I’ve ever tasted. We didn’t dine in any fancy restaurant during our four days in Seoul, but we devoured plenty of amazing Korean food. Just thinking about those four delicious days makes my mouth water. 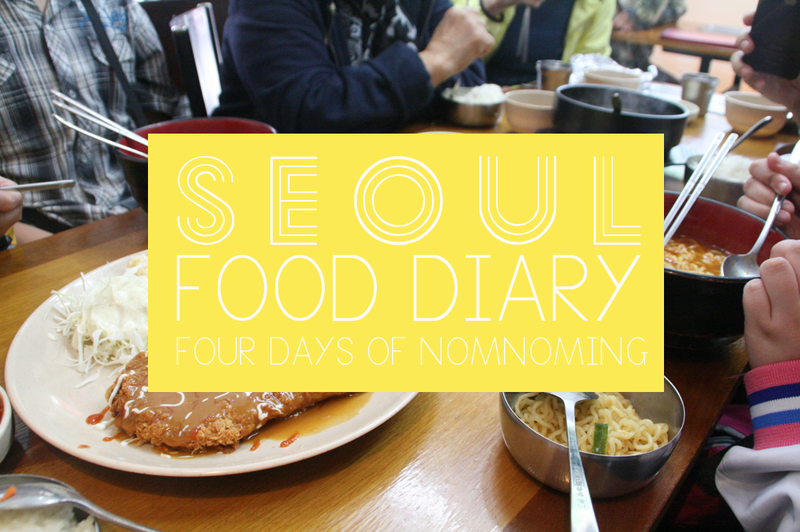 Eating is seriously one of the best activities you must indulge in Seoul (and everywhere else!). 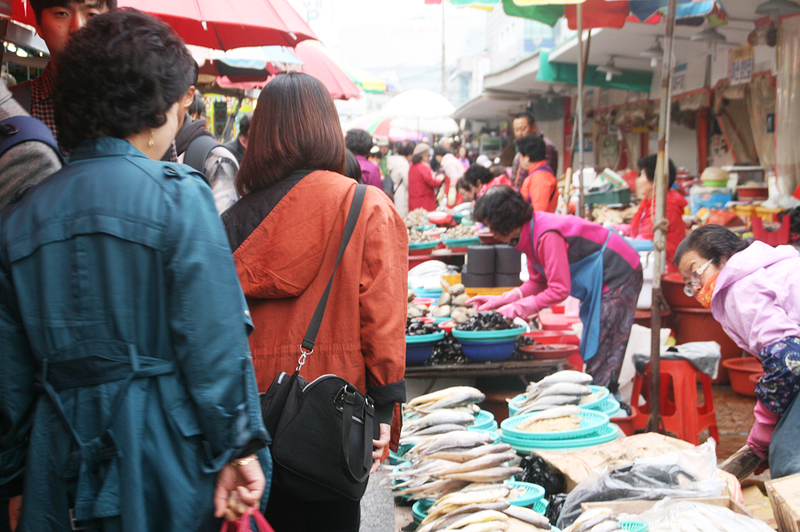 After watching the Korean drama Let’s Eat, I went to Seoul with a list of must-try Korean food. Obviously, thinking of where to eat in Seoul wouldn’t be an issue! Sadly, I didn’t get to cross out everything from my list. Though they have delicacies like octopus and blood sausages, there are simpler and more common ones, simply prepared the Korean way. And with ban chan (반찬) present in every meal, the dining experience is enough to make a satisfying impact on our palate.